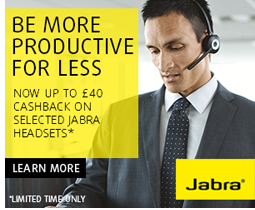 Time is ticking – don’t miss saving £40 on a Jabra Pro 900 headset! 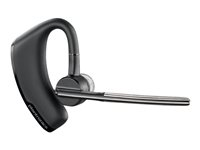 Jabra are feeling festive and have doubled the cashback on their Pro 900 series wireless headsets! 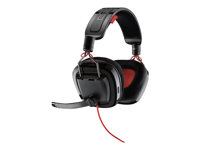 That’s a saving of £40 per headset. You need to make your purchase by 23rd December and claim your cashback by January 15th….that’s not long! 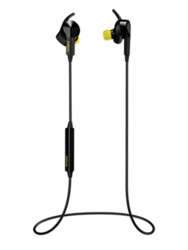 See the details for this and other Jabra cashback offers below. If you’ve never used a wireless headset and wonder whether they are worth the investment, click here to read how going wireless has transformed working practice for one of our customers – Reality HR. Click on the product offers below to find out more or to buy and benefit from Jabra’s cashback offers. We’ve put together some great offers for your work, rest and play this Christmas. Don’t miss out on them! Call us now on 0118 920 9420 or email us at sales@com-solutions.co.uk for help or information on the perfect Christmas gift. Did you know that in the UK only 1 in 10 IT Directors and only 17% of IT specialists are women? As a woman business owner, Julie Watling, Communications Solutions UK’s MD and founder, is keen to help fight the gender imbalance within the technology sector where women are sadly under-represented. With this in mind, Julie is proud that Communications Solutions UK is a WEConnect International certified women-owned business. WEConnect International, founded in the US, is a corporate-led non-profit organisation that helps build economic growth by empowering women business owners to succeed in global markets. Since 2009 WEConnect has provided certification, resources and mentoring for businesses that are at least 51% owned, managed and controlled by one or more women, based outside the US. WEConnect International corporate members represent $1 trillion in annual purchasing power and are true pioneers in inclusive sourcing and global supplier development. 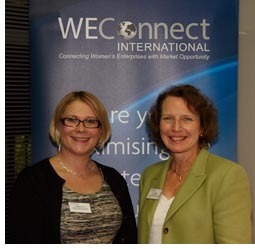 On the 24th November 2015, WEConnect International hosted their annual European conference in London which Julie attended. The photo above shows Maggie Berry, WE Executive Director for Europe (left) with Julie. The event brought together over 150 supporters of the organisation including women-owned businesses and representatives from their corporate members. Attendees came from the UK, Ireland, the Netherlands, Slovakia, Switzerland, Romania, Bulgaria, Mexico and the US so it was a truly international gathering! There was a wide mix of speakers, presentations, breakout sessions and networking opportunities all with a focus on supporting and connecting women-owned businesses. One said “It was a privilege to have participated in one of the most interesting and relevant conferences I have ever attended. The conference was so well organized and the content and the speakers were really amazing.” Watch a short 2 minute video about the conference here. If you would like to find out more about WEConnect International, please visit their website http://weconnectinternational.org. Call us now on 0118 920 9420 to discuss our eligibility for your diversity policy or email us at sales@com-solutions.co.uk to request a copy of our certification.